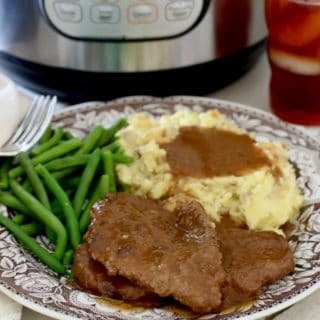 Since first publishing this recipe on the site in January 2011, I have received a lot of feedback. Basically, folks either love sweet cornbread or they don’t. Depending on what part of the country you live in, you may even have a different name for it. I’ve heard it called Johnny Cake, Corn Cake and more. What I am saying is, folks have very strong opinions on the subject. WHAT IS A JOHNNY CAKE? 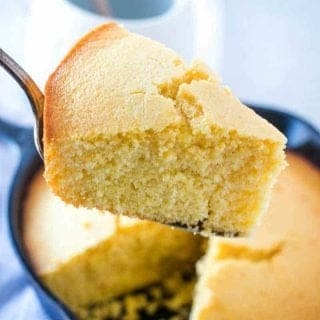 Cornbread is a bit like iced tea. Folks either love it sweet or not sweet. There seems to be no in-between. Personally I am in the strong and sweet category. 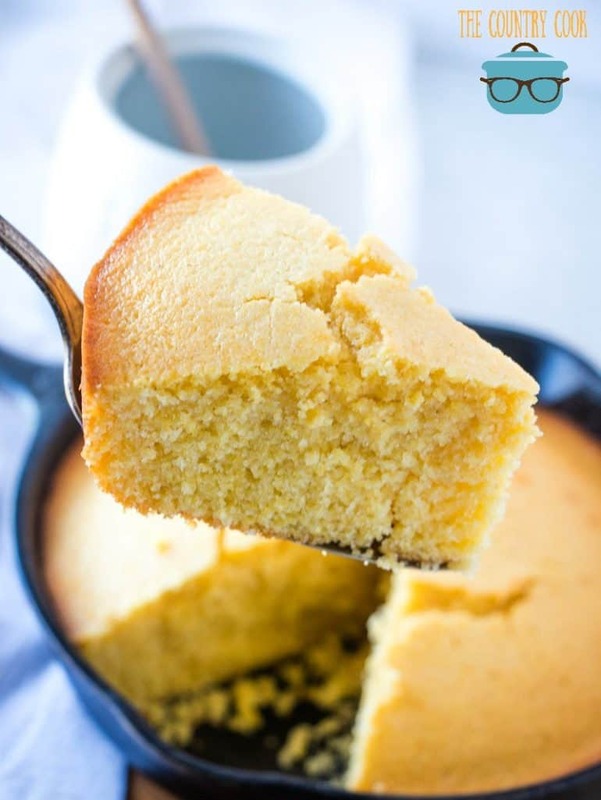 🙂 Johnny Cake is a northern American term for a sweet corn cake. 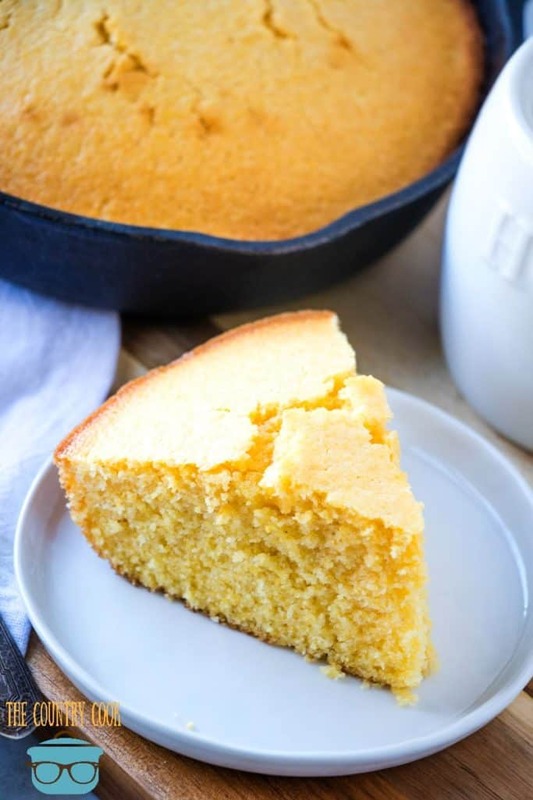 Also, this Sweet Southern Cornbread (or corn cake or Johnny cake) can be made in a baking dish or a cast iron skillet. Preheat oven to 350F degrees. Spray 8×8 baking dish (or 8-inch round cast iron skillet) with nonstick spray. 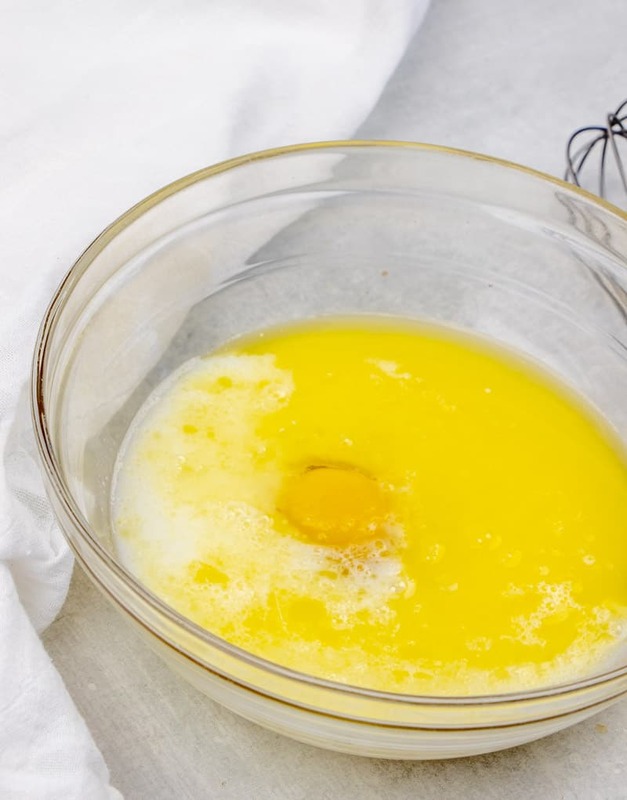 In a medium bowl, whisk together all your wet ingredients: honey, egg, butter, milk and water. In a separate bowl, combine all your dry ingredients: sugar, corn meal, flour, baking powder and salt. 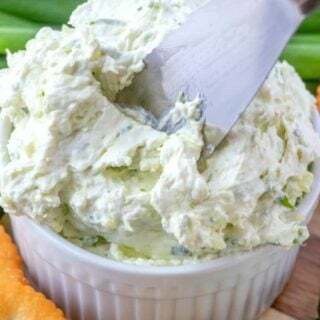 Give it a stir with a whisk or a fork to combine. 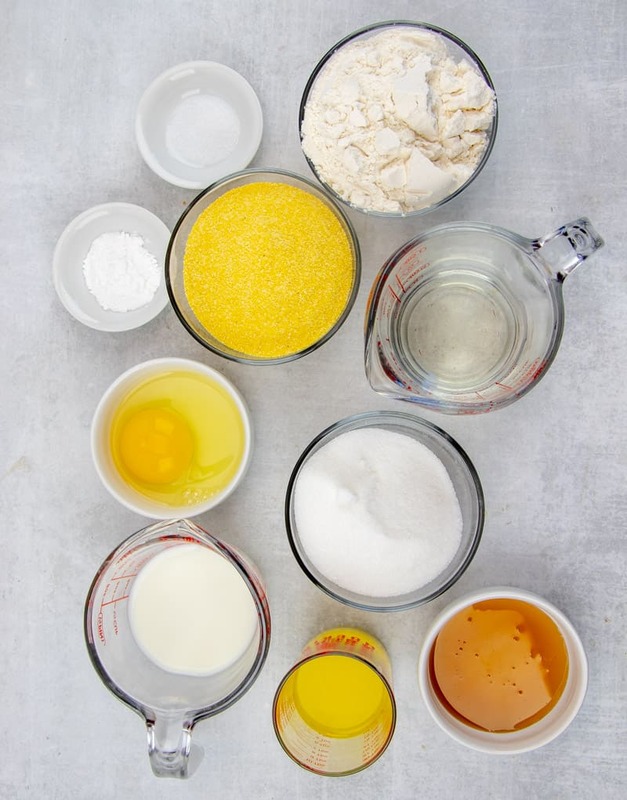 While whisking, slowly add your dry ingredients to your wet until all combined. Batter may be a little lumpy, that’s okay. Bake for about 25-30 minutes, or until set in the middle and an inserted toothpick comes out clean. My favorite way to eat it is with a big pat of butter and drizzled with honey! 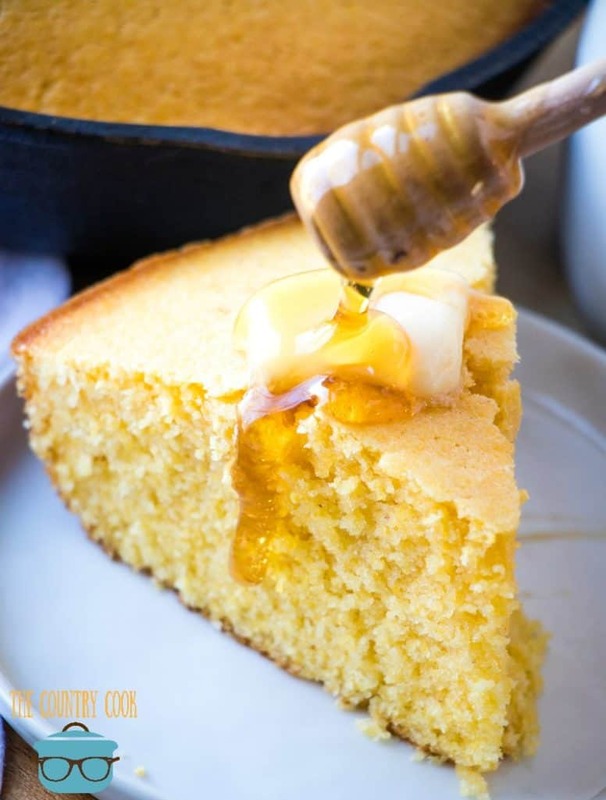 This homemade Sweet Southern Cornbread is simple and made with real honey. 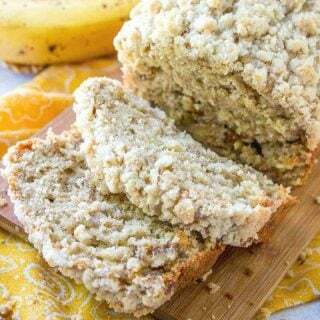 Bake it up in a cast iron skillet or baking pan. 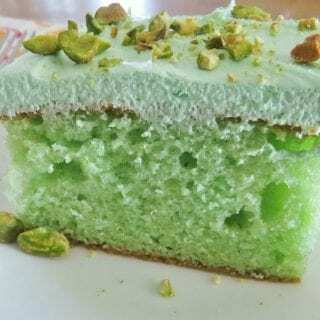 Moist and sweet! Spray 8x8 baking dish (or 8-inch round cast iron skillet) with nonstick spray. 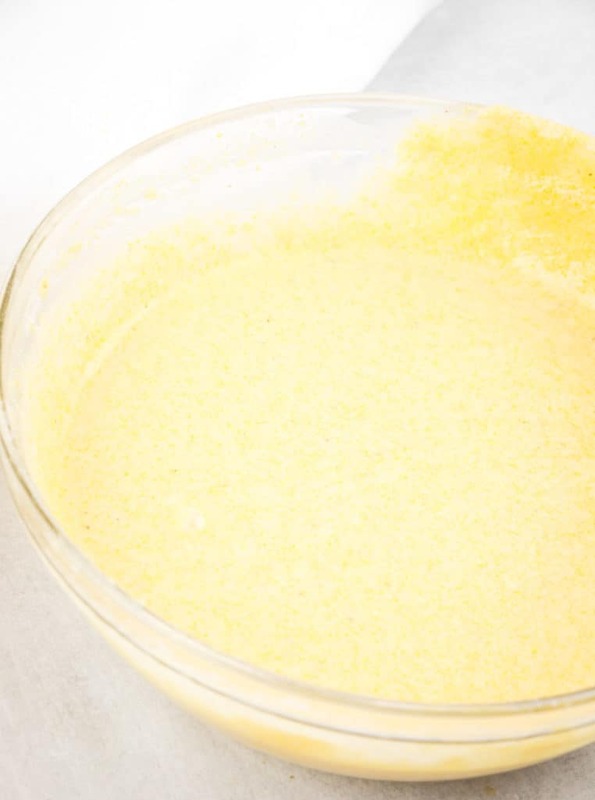 In a medium bowl, whisk together all your wet ingredients: honey, egg, butter, milk and water. In a separate bowl, combine all your dry ingredients: sugar, corn meal, flour, baking powder and salt. Give it a gentle stir with a fork to combine. While whisking, slowly add your dry ingredients to your wet until all combined. Batter may be a little lumpy, that’s okay. Pour mixture into greased 8 x8 baking dish (or cast iron). 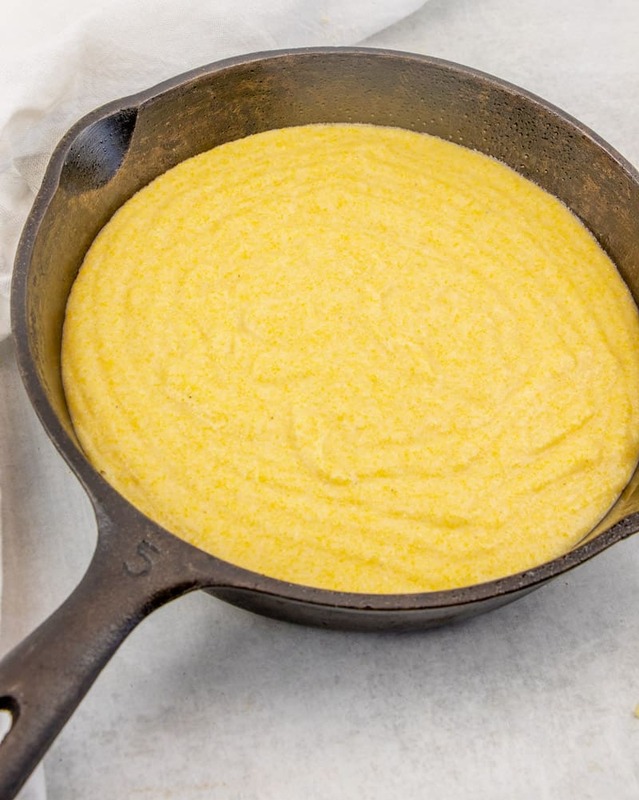 Heat up your cast iron skillet in the oven before adding the cornbread batter. Be sure to adjust the baking time accordingly. Here’s a tip for getting the honey out of your measuring spoon. Spray the spoon with nonstick spray first. Then pour in honey, this will help keep the honey from sticking. Add about half a small can of chopped green chiles and ¼ cup of shredded cheddar cheese. 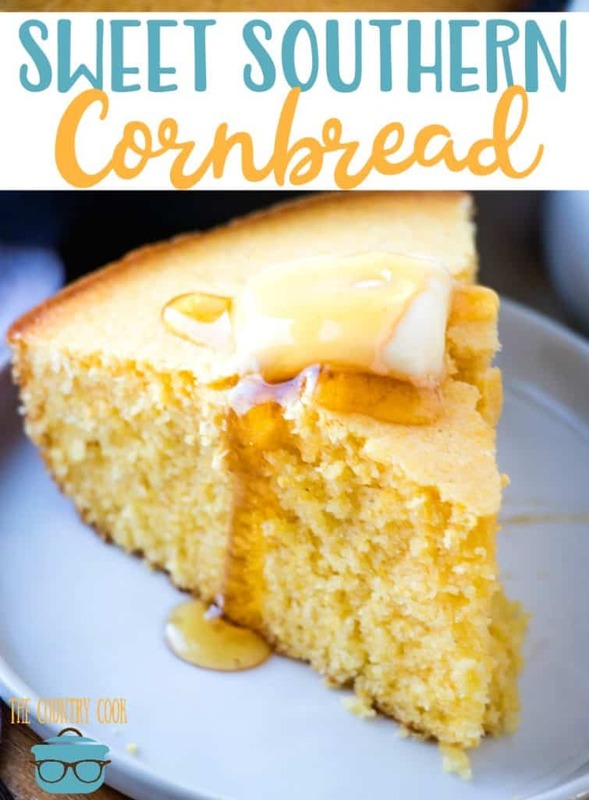 Also, if you like corn bits in your cornbread, just add a small can of corn, you could even use some creamed corn in here as well. 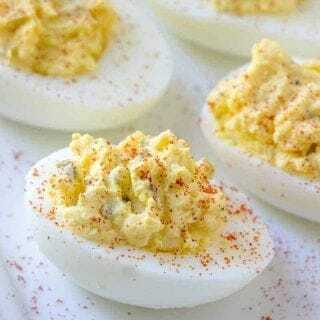 CRAVING MORE RECIPES? BE SURE TO TRY THESE! I used to be in the not sweet camp for cornbread. As far as ice tea it has to be sweet for me. But can I ask, is there a reason for both water and milk in this recipe? I usually see just milk or buttermilk. So anyway, I’ve been adding sugar to my cornbread lately as well as upping the ratio of flour to cornmeal. We all really like it that way! And I’m going to have to try your recipe. Aileen, using the mix of the water and milk keeps this from being too dense while still maintaining that tenderness. If that makes sense. Ha! It does! Thank you Brandie! Hey Jessi! That is a really good question and I am honestly not sure to be honest. 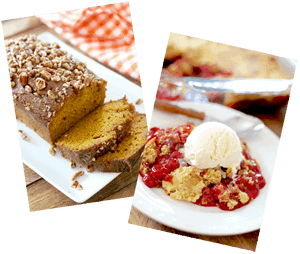 Are you able to find corn flour or polenta flour near you? 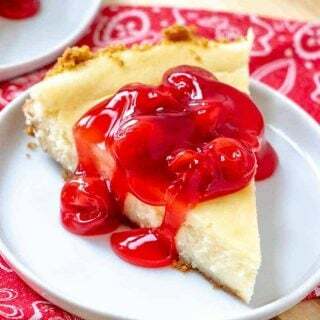 I enjoy reading your recipes and think one day I will make some of them. However, sugar is considered a wet ingredient not a dry one. I have noticed several bloggers making that mistake. Just thought I would point that out so you can make the correction. I will continue enjoying your blog.